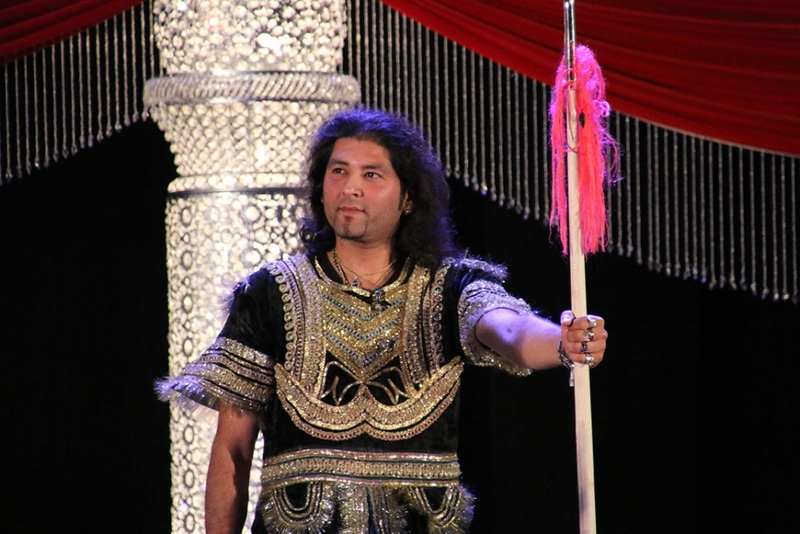 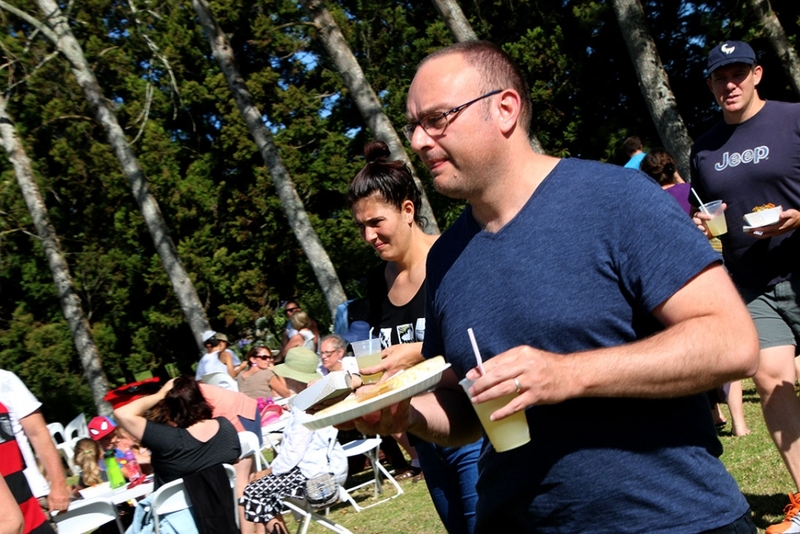 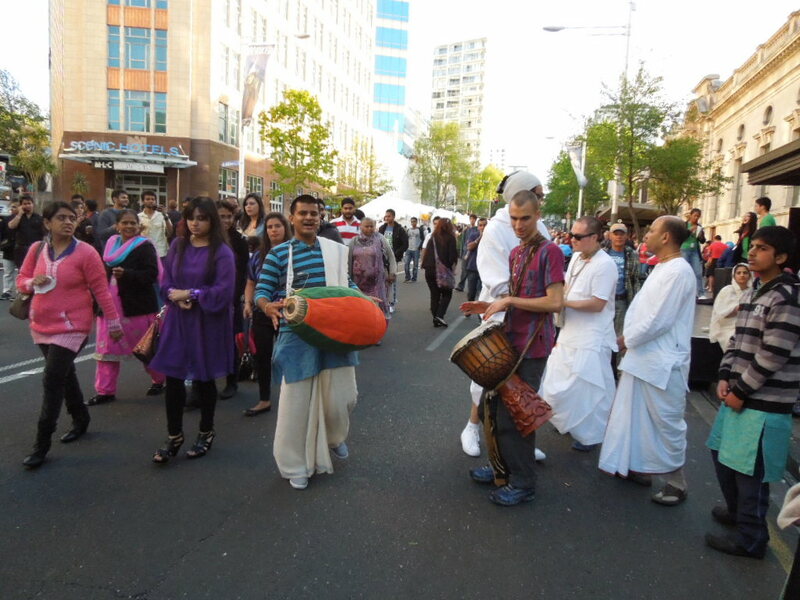 Get involved with ISKCON Auckland, find out how your can support our activities. 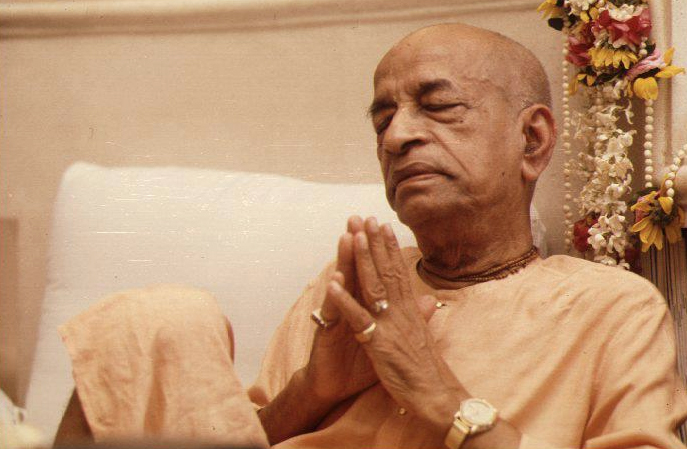 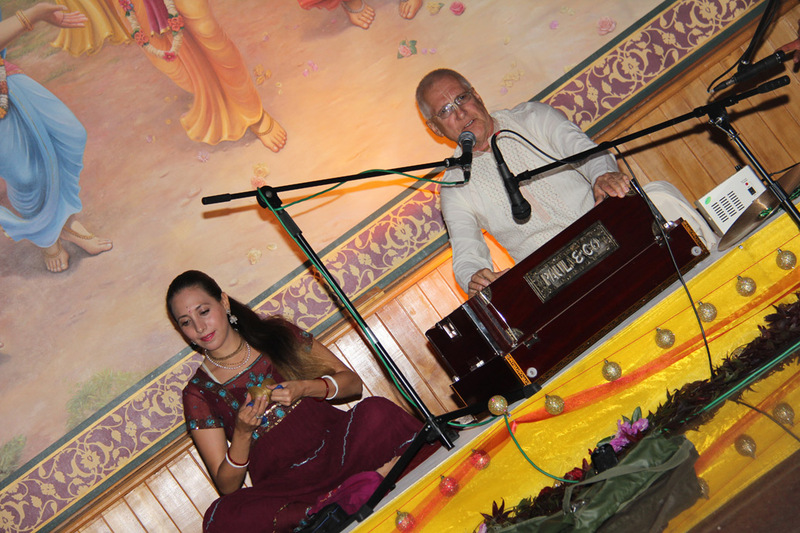 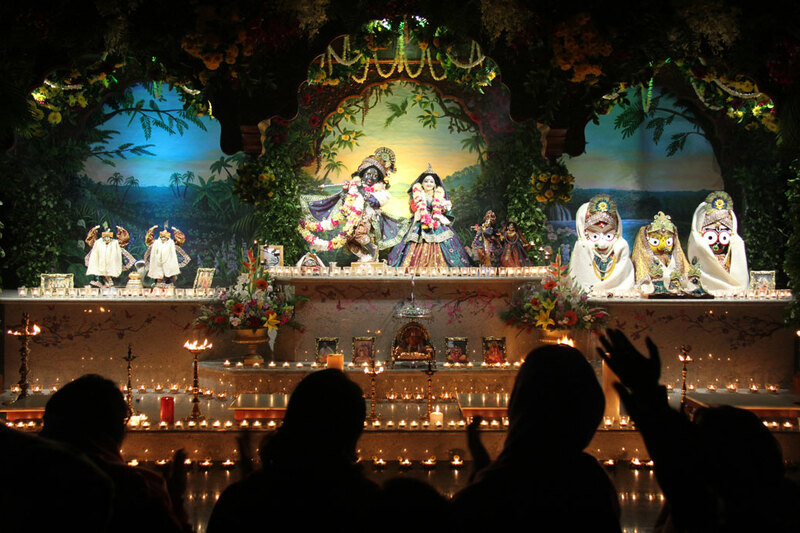 ISKCON is a charity and is dependant on its supporters to develop its activities. 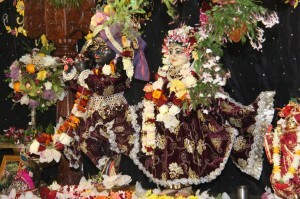 Your financial offerings and investment of time through rendering service is greatly appreciated. 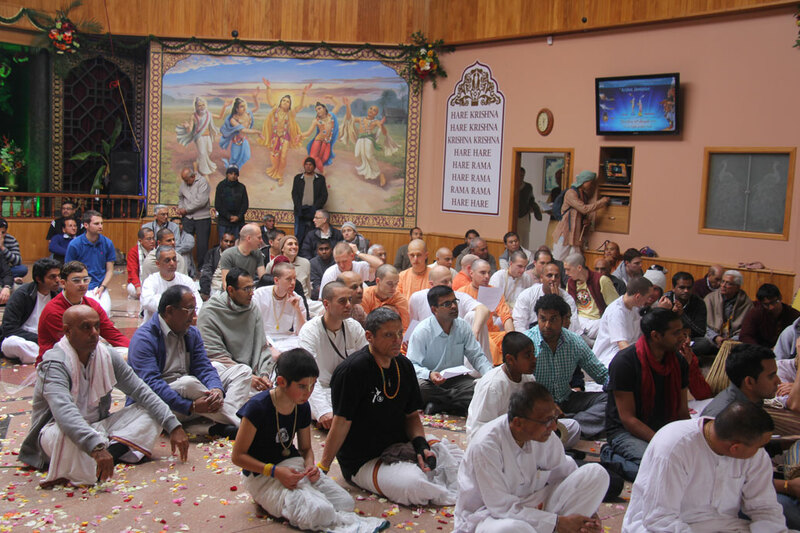 You can support the activities of ISKCON Auckland by making a donation. 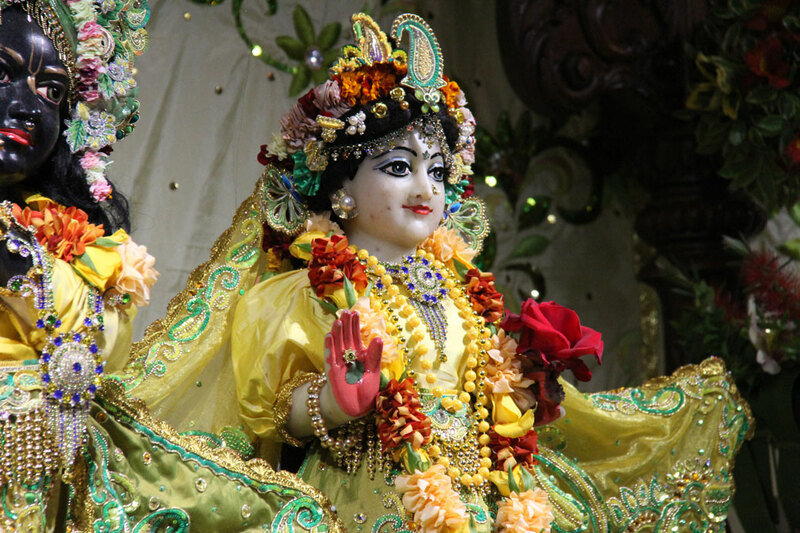 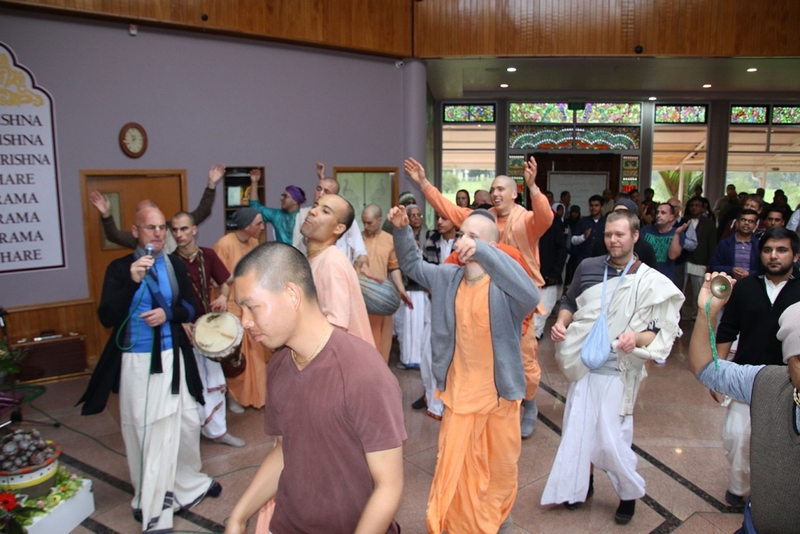 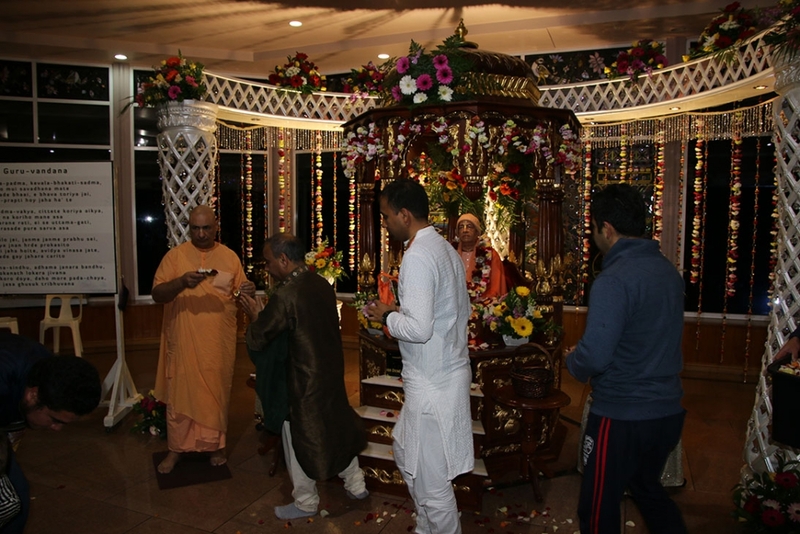 ISKCON Auckland is dedicated to the spiritual upliftment of human society. 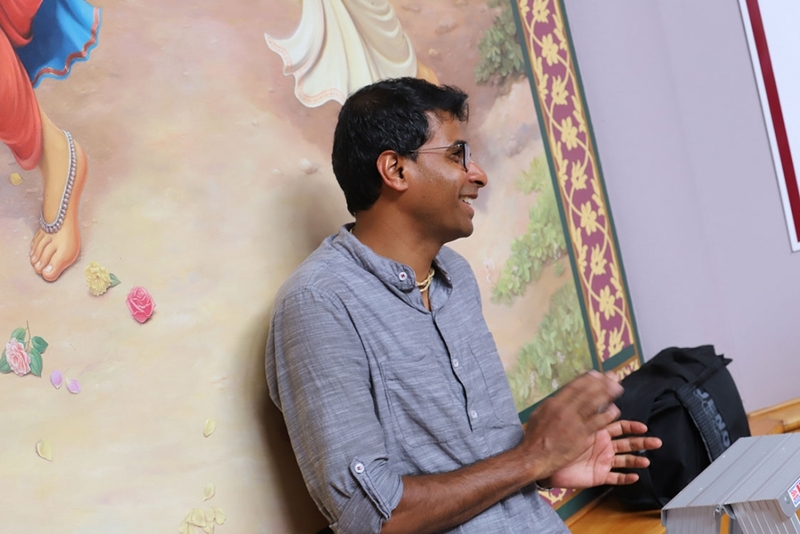 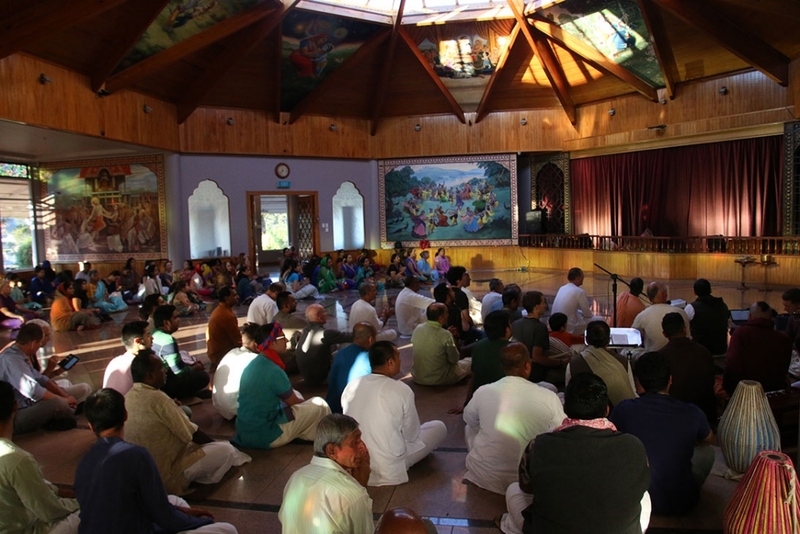 It is a Krishna-centred community enabling people from all walks of life to find refuge, a sense of belonging and fellowship, and spiritual meaning and fulfilment through the practise of bhakti-yoga. 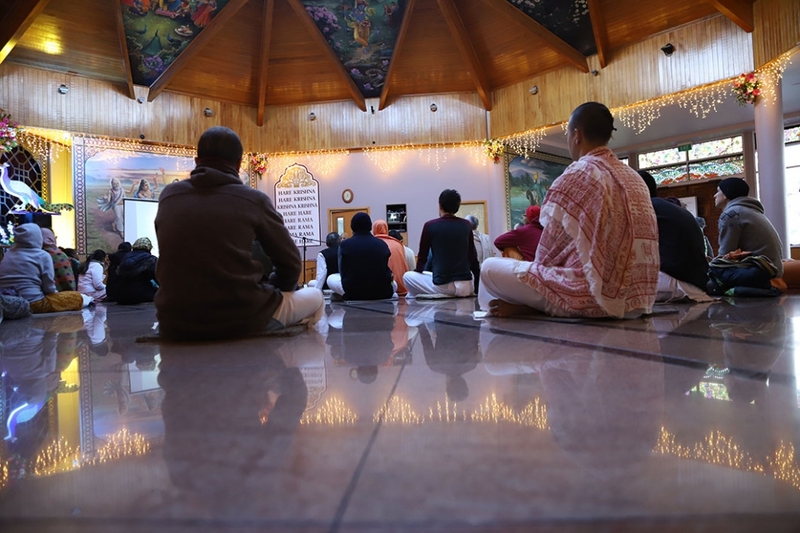 At the Auckland ISKCON Hare Krishna temple, Sri Sri Radha-Giridhari Mandhir, the presiding deities are worshipped with great devotion to the correct Gaudiya Vaisnava standards. 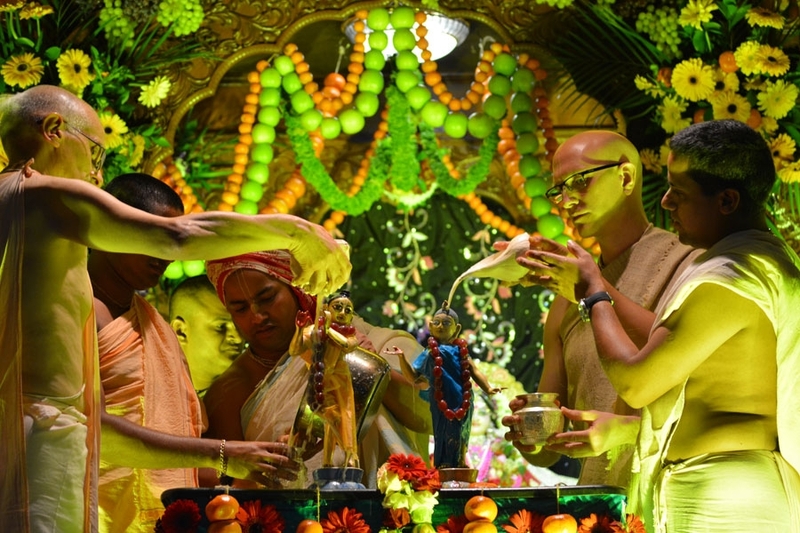 The puja (worship) in includes dressing and 5 food offerings per day. 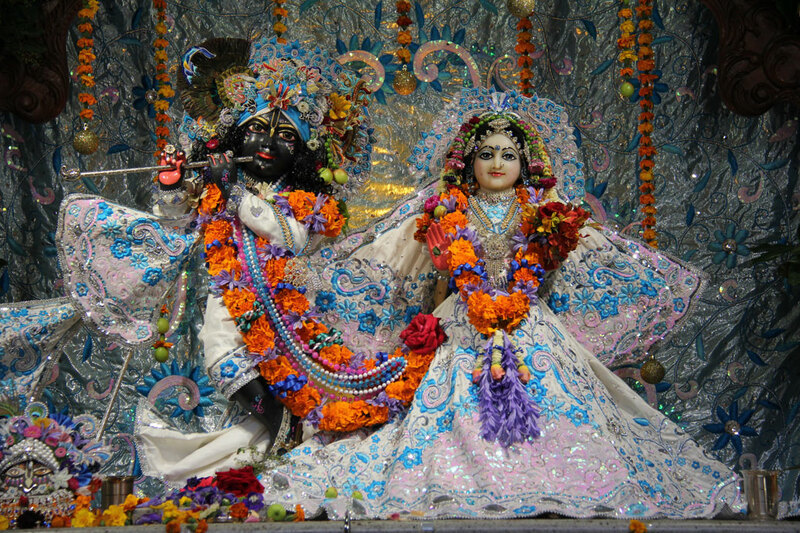 On festivals such as Janmastami (Lord Krishna’s appearance day) and Radhastami (Srimati Radharani’s appearance day) new outfits are offered to each of the deities. 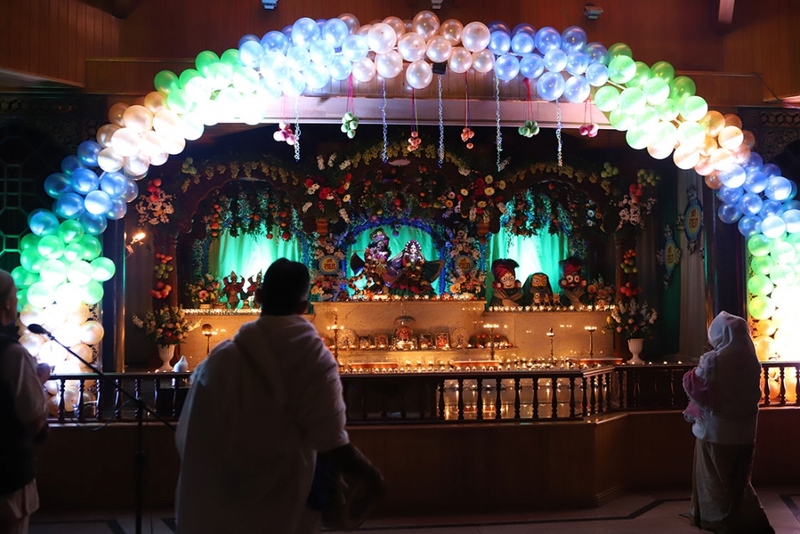 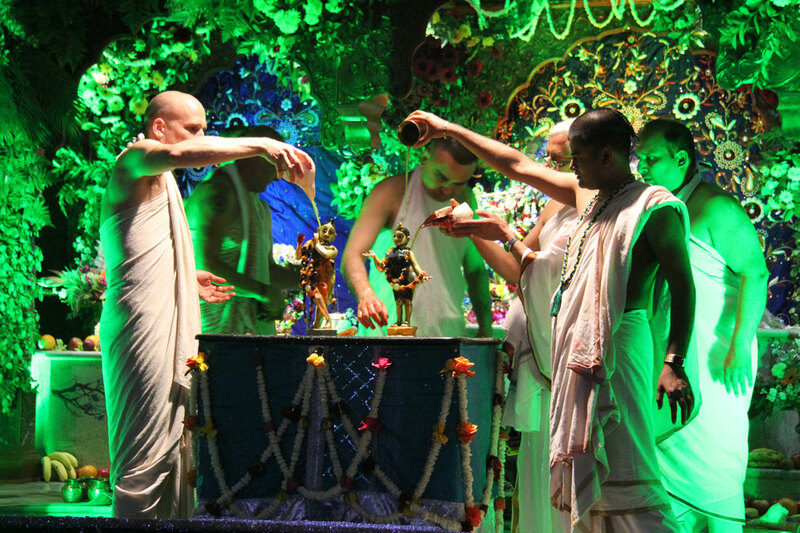 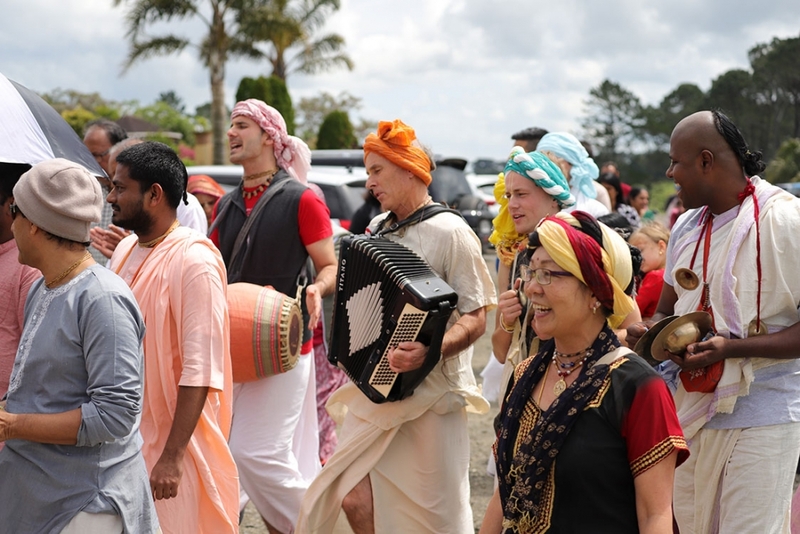 At the Auckland temple we celebrate all the major Vaisnava festivals throughout the year, including but not limited to: Janmastami, Srila Prabhupada’s Appearance Day, Radhastami, Govardhana Puja, Rama Navami, Jaganatha Ratha-Yatra, Nityananda Trayodasi, Gaura Purnima, Nrsimha Caturdasi, etc. 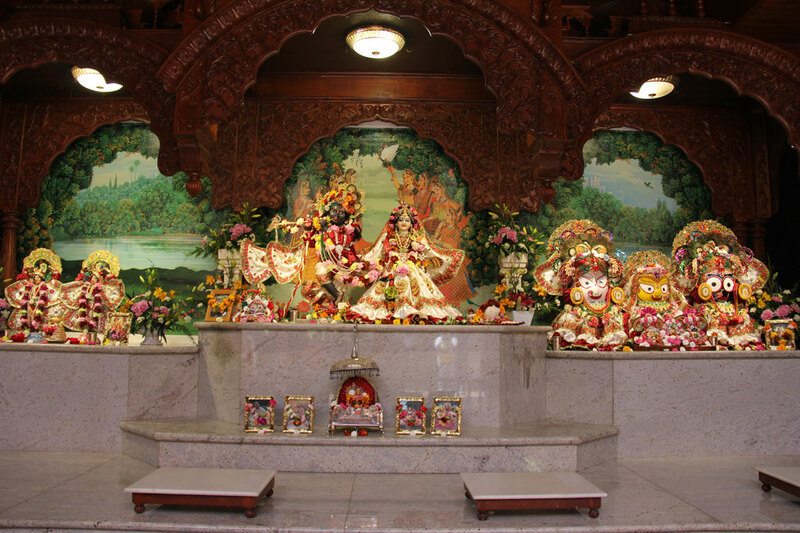 At each festival we lavishly decorate the temple and facilitate large numbers of guests offering everyone a delicious Krishna Prasadam feast. 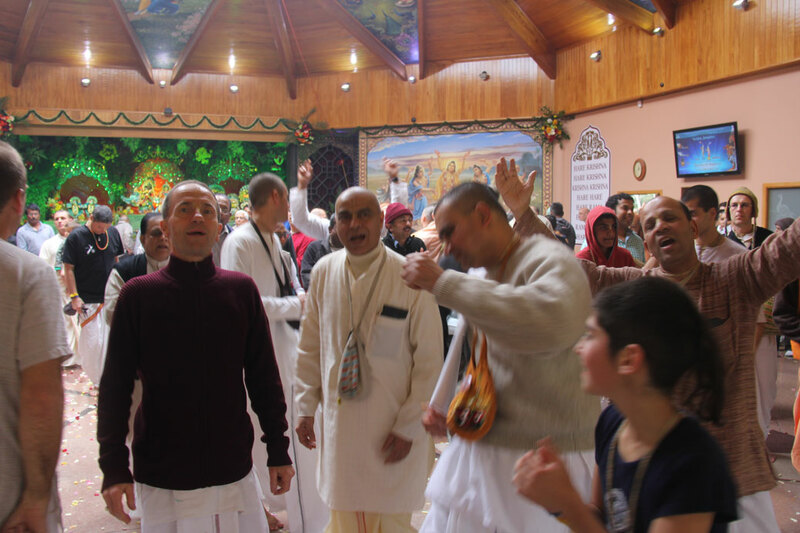 The Veda’s explain how in the current time (kali-yuga) the best method for satisfying the Supreme Lord and making spiritual advancement is to engage in the congregational chanting of the Lords holy names: Hare Krishna, Hare Krishna, Krishna Krishna, Hare Hare, Hare Rama, Hare Rama, Rama Rama, Hare Hare. 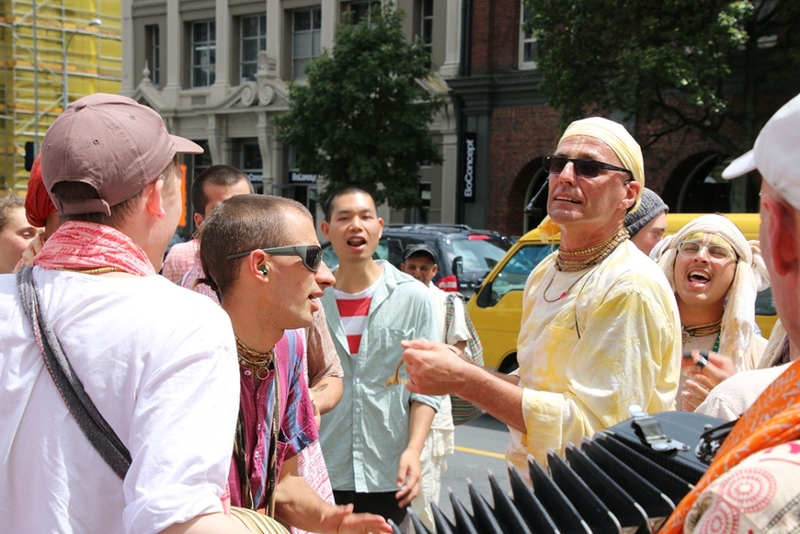 From the ISKCON Auckland Hare Krishna Temple and through the ISKCON Auckland Community devotees are engaged in the process of sankirtan-yajna and are working to spread the process of Krishna consciousness (Krishna-bhakti).